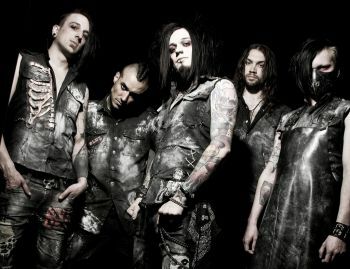 London-based electro-metal band The Defiled have released a new video for ‘The Resurrectionists‘. You can view the link below. The band are also about to head out on tour in support of Hed Planet Earth.